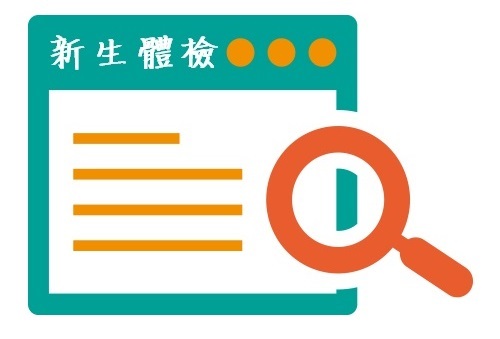 To prevent the spread of highly communicable diseases, short-term students (foreign students intending to stay in Taiwan for 3-6 months, or Chinese students intending to stay in Taiwan for 2-6 months) are required to undergo a medical examination. 1.Please bring your physical passport and one photocopy of your passport to the examination. (a)Students should submit a record of MMR immunization, or proof of positive antibody titers (the original and a photocopy) on the day of the NCCU medical examination. Records are valid as long as the vaccine was given no earlier than 12 months of age. If the original document is not in English or Chinese, students must submit a verified copy of the English or Chinese translation. Translations must be verified by a Taiwanese Overseas Representative Office. Students may also use Taiwan CDC’s “Health Certificate for Short-Term Students” as an alternative document (see Appendix 1). (b)Students who cannot present a legitimate MMR immunization record are required to be vaccinated for MMR, or take the antibody test during the NCCU medical examination. If the titer test returns negative, immunization is still required. Do note that one can be vaccinated for measles and rubella multiple times without any negative effects. 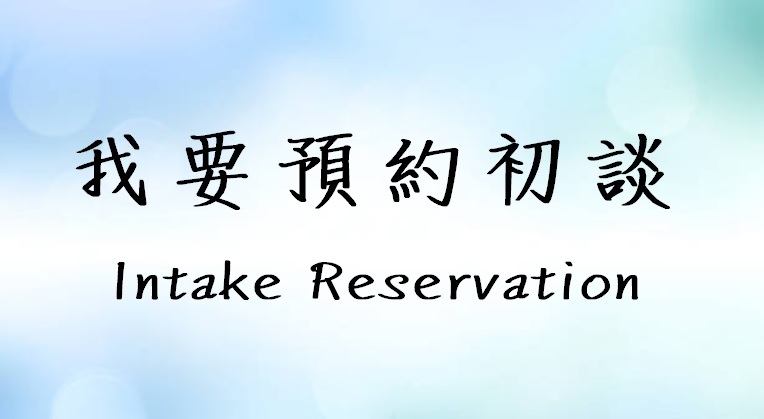 (a)Students should get tested 3 months before arriving in Taiwan, although 1 month prior to arrival is recommended. On the day of the NCCU medical examination, students must submit the original and a hardcopy of their chest x-ray results. We DO NOT accept x-ray film, or results on CD. If the original document is not in English or Chinese, students must submit a verified copy of the English or Chinese translation. Translations must be verified by a Taiwanese Overseas Representative Office. Students may also use Taiwan CDC’s “Health Certificate for Short-Term Students” as an alternative document (see Appendix 1). (b)Students who cannot submit legitimate chest x-ray results are required to get tested during the NCCU medical examination. 4.If you have completed any one of the aforementioned exams in your home country, you are only required to take one more of the above listed exams when you arrive in Taiwan. 5.Please wear loose and comfortable clothing. 6.After NCCU medical examination, the original health certificate or report will be given back to you after approval, and the NCCU Health Center will keep a photocopy of the record on file. If your examinations are done at Chi Hsin Clinic, your report will be sent back to NCCU Health Center and you should pick up your reports from NCCU Health Center before March 30, 2018. If you don't pick up your reports by then, NCCU Health Center will not be held responsible for keeping them. 7.Photocopying services will not be provided at the NCCU medical examination venue. 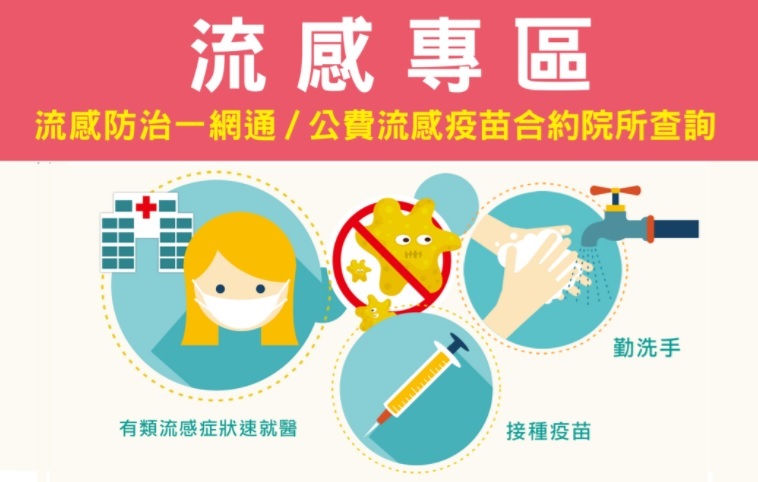 8.If students are unable to participate in the NCCU medical examination, they should undergo examination at NCCU’s contracted clinic: Chi Hsin Clinic, or any Taiwan CDC designated hospital. Results can be obtained after 1-2 weeks. The results must then be submitted to the NCCU Health Center within one month after the start of the semester or before March 26, 2018.